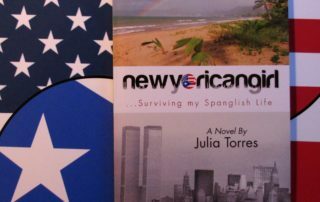 NEWYORICANGIRL’s memoir to be featured on stage in collaboration with the Latin Ballet of Virginia! 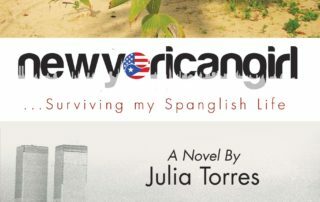 NEWYORICANGIRL.COM partners with "Adopt a Puerto Rican Family"
John Barden on NEWYORICANGIRL’s memoir to be featured on stage in collaboration with the Latin Ballet of Virginia! 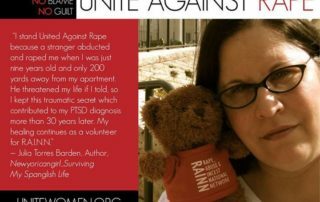 I’d be grateful for the opportunity to share my story with you and would appreciate your invitation and support.